George was born in Athens in 1973 and as his father was involved in the textile business, he started working at the family business. The sea became his passion in the early age, when he was just 9 and his parents had given him a 4,5 meters fishing boat. Four years later a six meters motorboat has been his new way to ´explore´ the sea. Raised up at Porto Rafti, a beautiful seaside suburb of Athens, the sea became a way of life. Involved in motorboats as a hobby, George never thought that sailing can be his sole future. Sailing came later in his life, at the age of 28, when he decided that he should move his life in the sea. Quitting from the family business, George made his first steps in the sea. 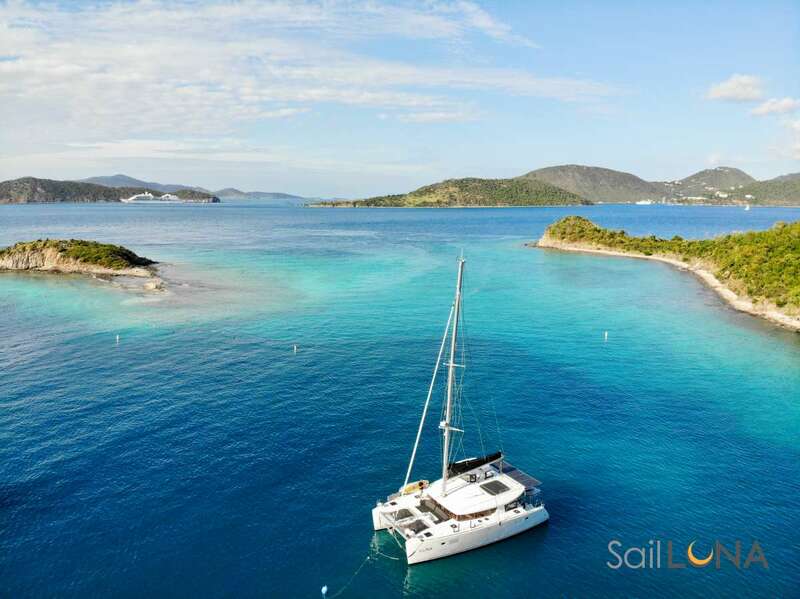 Skippering sailing boats all around Greece and the rest Mediterranean, but also all the Caribbean islands, George gain valuable experience and cannot imagine himself away from the sea. Some of the passages he has done are Athens to Guadaloupe, Miami to Athens, Mallorca to Barbados and much more. George holds a bachelor degree from the University of Plymouth, RYA Yachtmaster Offshore & RYA Competent Crew certificates. He is married and has a teenage daughter. Apart from Greek, George speaks English and has basic knowledge of French. In his free time he prefers to enjoy watersports, water polo, swimming and jogging. Send us an inquiry to get specific pricing for Summer Star. We currently don't have any reviews for Summer Star. We currently don't have a sample menu for Summer Star. Please inquire for more information.